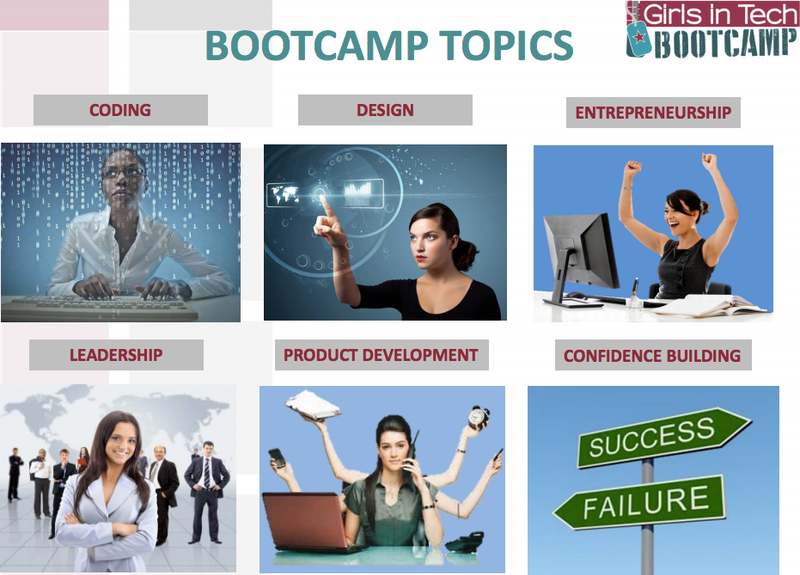 Girls in Tech (GIT) Bootcamps consist of accelerated programs and curriculum that teach girls and women coding, design, entrepreneurial, leadership, product development and confidence building skills. These hands-on courses provide the technical, creative and soft skills necessary for educational and career advancement within the technology sector. Participants learn about entrepreneurship and intrapreneurship, including business model canvasing, perfecting an investor pitch, fundraising, product design and implementation, product marketing and more. Participants have additional opportunities to access a mentor to help them achieve program milestones, and they meet some of the most influential investors, innovators, academics, scientists and serial entrepreneurs from around the world – many of whom teach courses and attend the networking sessions. 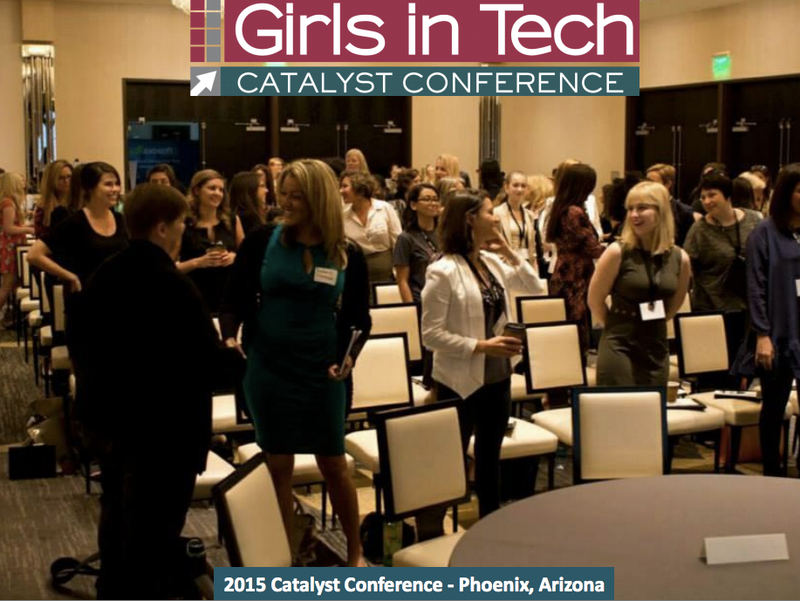 The Girls in Tech Catalyst Conference is an event showcasing women at the forefront of the technology and start-up spaces, highlighting inspiring keynotes from female leaders, as well as workshops, panel discussions, great food and evening cocktail receptions/networking events. The conference offers attendees exciting discussion and sage advice on innovation and technology and provides them with a platform to exchange ideas, connect with other influential women and create lasting business relationships that could have considerable impact on the technology industry at large. The Girls in Tech Lady Pitch Night (LPN) is a global initiative and a ‘must-attend’ startup competition for entrepreneurs, investors, engineers, and designers that explores up and coming trends in innovation, technology, and most importantly, showcases the best and brightest female tech entrepreneurs from the region. 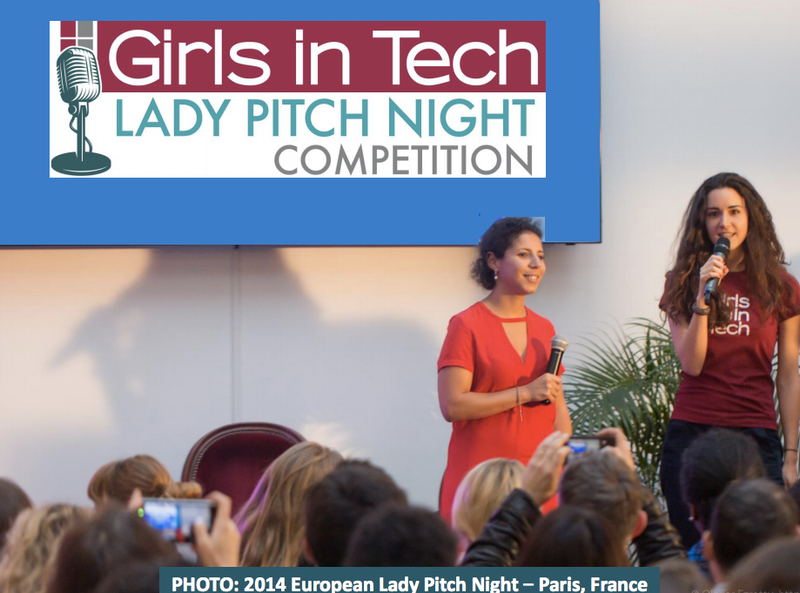 During a half-day competition, female entrepreneurs will pitch their early-stage technology startup onstage to a panel of seasoned technorati and investors to be judged based on the innovativeness and viability of the product or service. Winners will receive a cash prize along with additional resources such as office space or equipment to move their startup forward. Our mentorship programs for professional women (GIT W), university-aged women (GIT U) and the next generation girls (GIT NX). Girls in Tech Hackathons are code-a-thons where developers, designers, scientists, students, entrepreneurs and educators gather to collaborate on projects including applications, software, hardware, data visualization and platform solutions. This event gives participants the chance to flex their skills, work with fellow hackers, and learn something new, such as a programming language or API. Mentors are present to guide the attendees on the platform or technology chosen for the event. 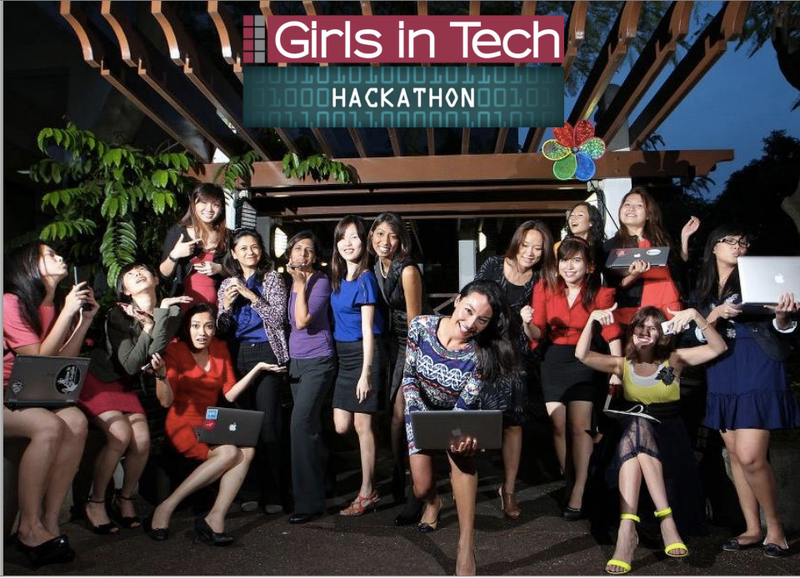 The Hackathons are open events (both male and female participants are welcomed) that promote gender equality and bridging the gap in the technology and start-up spaces. The work developed in these events are appraised by an experienced panel of judges; every participant will be rewarded for their contribution, but extra prizes are available for standout Hackathon stars! 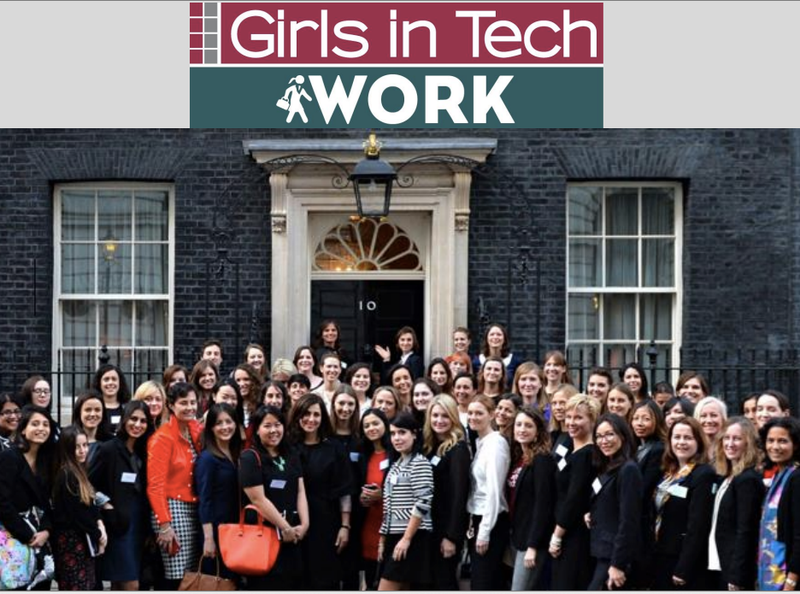 Girls in Tech wants girls and women to fulfill their personal and professional dreams and get the most out of their experience during our GIT WORK program. 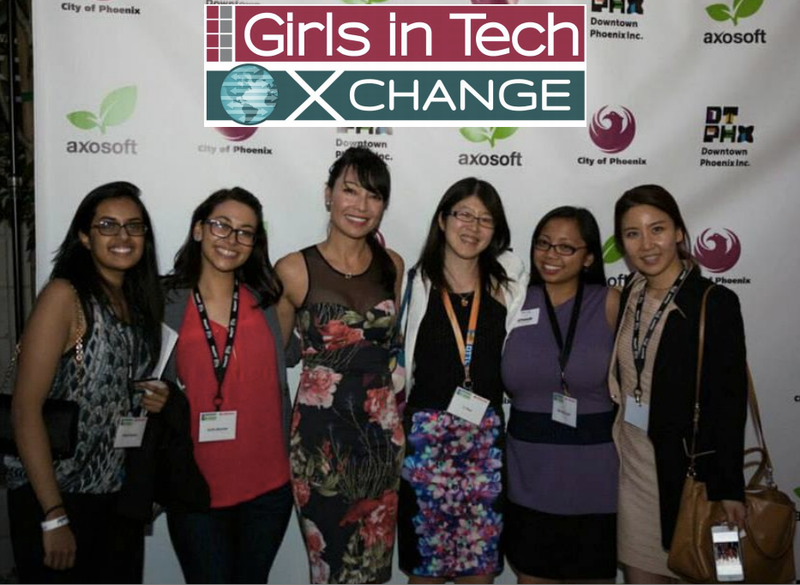 Girls in Tech has a remarkable team of psychologists, executive coaches, employment counselors, human resource professionals, recruiters, and administrative staff. Each subject matter expert will provide Girls in Tech members with top-notch guidance, curriculum, and exercises on preparing to venture into the working world, while enjoying the journey. We provide a variety of programs, primarily focused on developing and managing your digital presence and online CV, how to search for the perfect job, and negotiation skillbuilding. Our trained professionals offer eMentorship programs as well as office hours during each program. 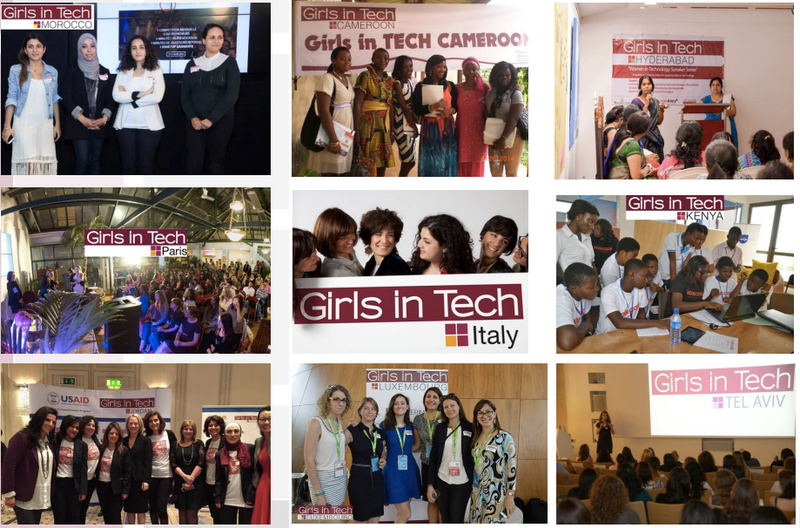 This two-week exchange program allows a select group of women in the technology and entrepreneurship spaces to learn about new start-up ecosystems in various locations around the world. The program will include a variety of events – including seminars, workshop, speakers and on-site tours – and participants will have further opportunities to meet with entrepreneurs, innovators and investors to learn about growth opportunities and trends within other global markets. 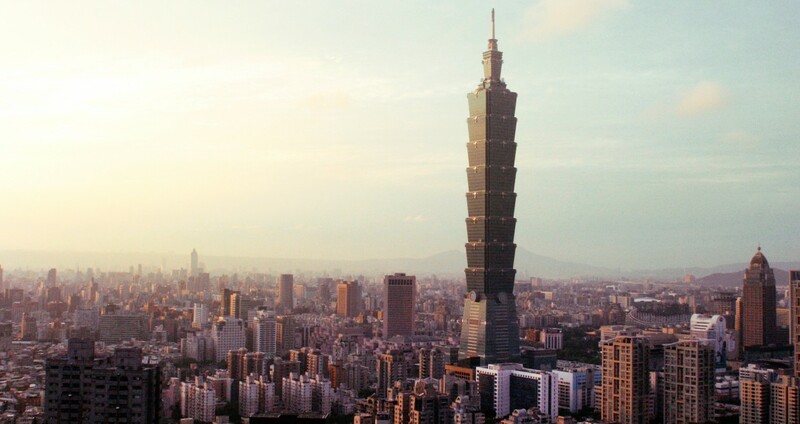 This is a unique opportunity to travel and engage with like-minded women from other parts of the world, make lasting relationships and create ideas that could have lasting global impact on the industry.